Here at Melton Glass Ltd, we are able to supply high-quality bespoke mirrors; tailor-made to your individual requirements and available in a range of sizes and styles, including silver, bronze, sandblast designs with polished or bevelled edges for example. 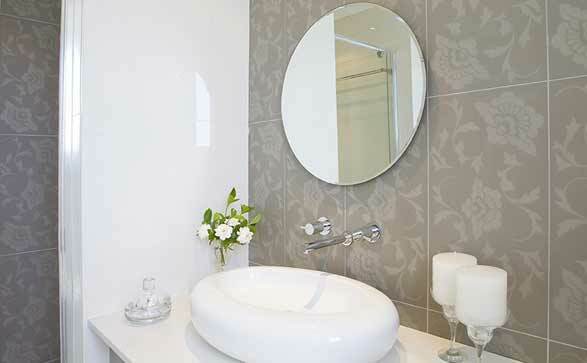 Mirrors are the perfect way to create a sense of space in your home or business, so if you’re looking for a something bespoke fitted, we have something to suit all tastes and budgets – don’t hesitate to contact us today. We also offer oversized mirrors for gymnasiums, dance studios etc. Contact us for your free quote. Also, you can choose us for specialist glass installations too.